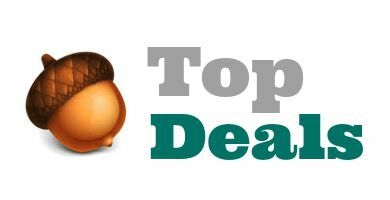 Home > Weekly Top Deals > Weekly Best Prices > Top Grocery Deals This Week – 24 Freebies! Top Grocery Deals This Week – 24 Freebies! Want to see just the best of the best deals out this week? Here’s a list of all the deals I gave an “acorn” to this week. That means they are super good prices and if you will use the items to not miss them. Remember everything that on the weekly lists for each store are a good price, these are just really good!